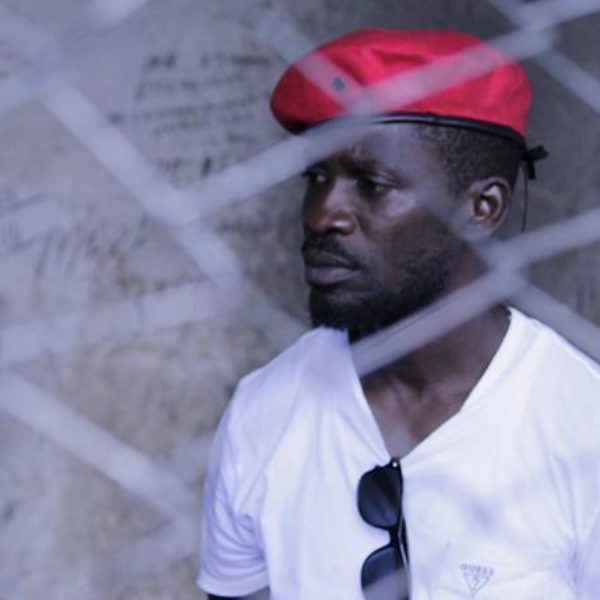 As we reported last week, the Ugandan musician/activist-turned-politician Bobi Wine was taken into custody on Monday and charged with possessing illegal weapons and treason. His family had no idea where he was taken until Thursday, when he appeared before a military tribunal, unable to speak for himself or even see, due to what appeared to be abuse he received while in custody. Artists and friends of Wine have been rallying to his cause and today have released this letter condemning the arrest and calling for an investigation into what happened. Their letter follows in its entirety. 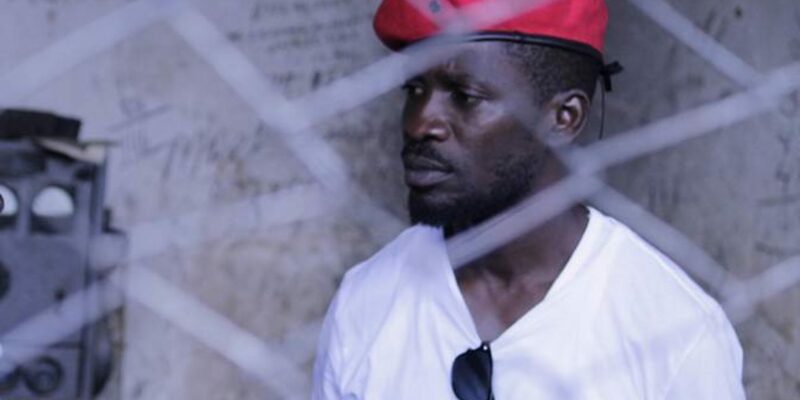 We, the undersigned, strongly condemn the arrest, imprisonment and vicious, life-threatening physical attack by Ugandan government forces on popular Ugandan singer and Member of Parliament, the Honourable Robert Kyagulanyi Ssentamu, a.k.a Bobi Wine. We also condemn the unprovoked killing of his driver, Yasin Kawuma as well as the beating and arrest of three other opposition Members of Parliament. The above incidents took place in the town of Arua on Monday August 13, where Bobi Wine was attending a bi-election rally in support of an opposition candidate, Kassiano Wadri. It is claimed that stones were thrown at the convoy of President Museveni who was there to support his candidate. Museveni’s security forces then made their way to Bobi Wine’s hotel where Yasin Karuma was sitting in Bobi’s car and was shot in the head at close range and killed. Yasin was sitting in the co-driver's seat where Bobi Wine normally sits. The possibility of an assassination attempt cannot be ruled out. They then entered the hotel, kicking in doors and arresting many people, including hotel staff, journalists and other opposition MPs until they found Bobi who was beaten to within an inch of his life and arrested. They claim to have found two sub-machine guns, a pistol and ammunition in Bobi’s room and he was charged with treason and taken before a military tribunal on Thursday. His face was badly swollen and he could neither talk, see or walk, so vicious was the beating he’d received. The charge against him was reduced to the illegal possession of arms and he is currently detained in an army barracks with limited access by his family and lawyers until a further appearance before a military tribunal this coming Thursday. We call upon the Ugandan government to ensure his full access to medical treatment, to allow a full and impartial investigation of his violent arrest and imprisonment and of the brutal killing of Yasin Kawuma, and to follow internationally recognized procedures and safeguards in proceeding with any case aganst him. We pledge to remain vigilant about his ongoing detention and to use our voices and networks at the local, regional and international levels to raise awareness about his case, to press for his immediate and unconditional release, and for an end to this and other acts of political repression and violence in Uganda. We also call for the lawful and humane treatment of the more than 30 other detainees that were arrested at the same time as Bobi Wine. Some of them are also fighting for life. N.B. : At the same time as Bobi appeared before the tribunal the results of Wednesday's bi-election were announced. The candidate, Kassiano Wadri, whom Bobi had come to Arua to support, had won. He also remains in custody, still charged with treason.